Today’s guest is author Vanessa Morgan. A lady of many talents, she is an author, screenwriter, and blogger. Two of her works, The Strangers Outside and A Good Man, have been turned into films. Her short film script Next to Her is currently in pre-production. When she’s not working on her latest book, you can find her reading, watching horror movies, digging through flea markets, or photographing felines for her blog Traveling Cats (http://travelling-cats.blogspot.com). Avalon (the cat) has appeared in several of her books and films. We’re pleased to be interviewing Vanessa today for Indie Author Month – so let’s find out more about her and her work! What is you favorite way to spend a rainy day? In bed, with a cup of hot tea, a cat, a blanket, and a scented candle. What is something people would be surprised to know about you? Most people see me as someone confident who knows what she’s doing. They would be surprised to see that I’m actually insecure and shy. You’ve found a time machine on your driveway this morning – where are you going to go in it? I’d go a few years back in time to be with Avalon my cat who passed away in July 2013. If you could have any superpower, what would you choose? I’d like to cure sick animals and bring the deceased ones back to life. Night owl or early bird? I’m an early bird. I need a fixed schedule to be able to work and write effectively, and the best times to concentrate are during the day. One food you would never eat? Meat. Please tell us in one sentence only, why we should read your book. 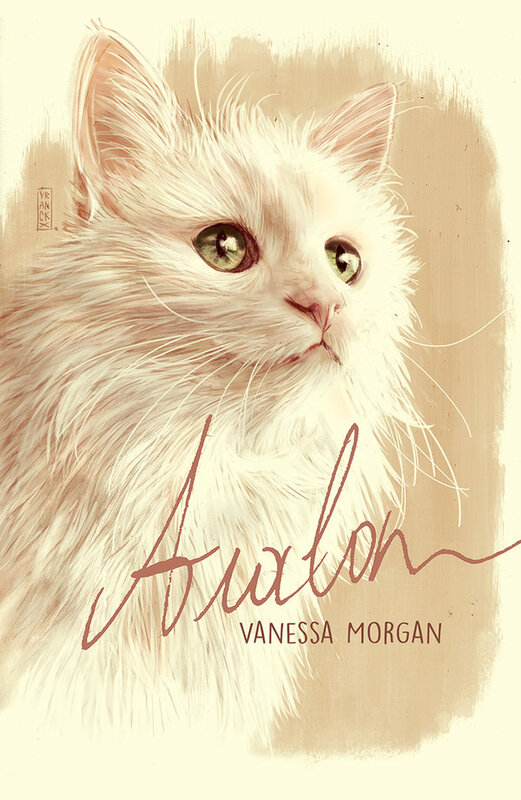 Because cat lovers will laugh and cry, and they will love their cats even more after reading Avalon. What are you working on at the moment – do you have any other books in the works? I’m currently editing a book on animal attack movies. It’s a project for which different movie aficionados from all over the world will write an essay about their favorite film in this sub-genre. The writers are a mix between film historians, bloggers, horror fiction writers, authors of movie reference guides, film festival organizers, film critics, actors, screenwriters, and directors. The book will be released later this year. What inspired you to want to become a writer? Seeing As I Lay Dying on stage in London. I wouldn’t be an author without it. Is there a song you could list as the theme song for your book? Kenji Kawai’s theme song from the movie Avalon. If a movie was made about your life, who would you want to play the lead role and why? I asked my friends and everyone agreed on Naomi Watts. Cats or Dogs? I can appreciate any type of animal, but I like the quiet attitude of cats. Facebook or Twitter? Right now, I’m more into Twitter, because my posts reach a wider audience than on Facebook and it’s also easier to share books from fellow authors. 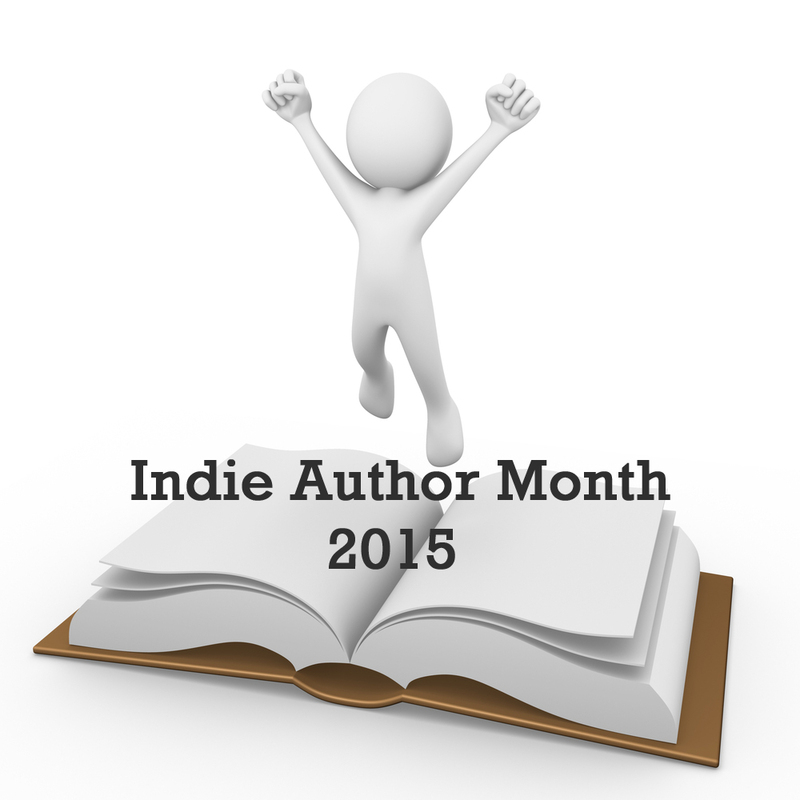 This entry was posted in Author Interviews, Events, July 2015 - Indie Author Month and tagged avalon, best selling author, IAM 2015, IAM15, indie author event, interview, vanessa morgan. Bookmark the permalink. What a varied career and multiple talents you are having! Hi, Sally. Thanks for stopping by today. That’s a good question. Avalon’s neuroses are definitely more than just experiencing other realms, entities, etc. His main problem was extreme jealousy and obsessiveness. If other animals dared to approach me, they risked their lives. He also threw out my boyfriend by towing his coat to the front door and then tapping the keys. He growled like a Tasmanian devil each time he used his litter box, was unable to be alone for a few hours, needed to touch me at all times, howled like a mad cat whenever I moved an object from its usual position, opened doors, ate plastic bags, vomited regularly on my guinea pig’s head, etc etc. Poor Guinea pig! Sounds as if your cat had some serious health issues, for sure. So sorry! This sounds like a great story since I love cats. Amazon, here I come.